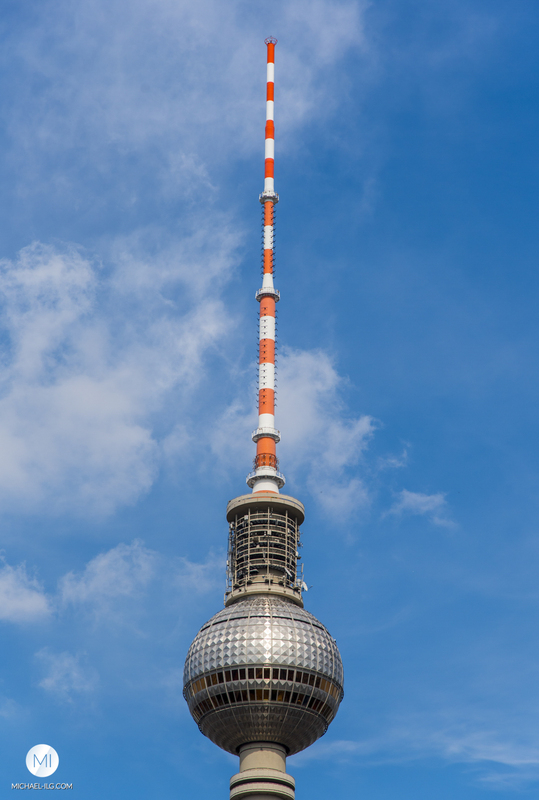 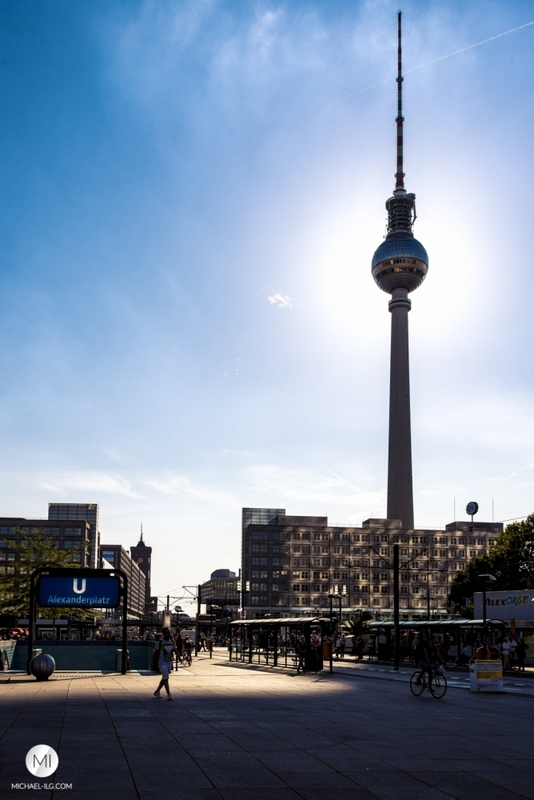 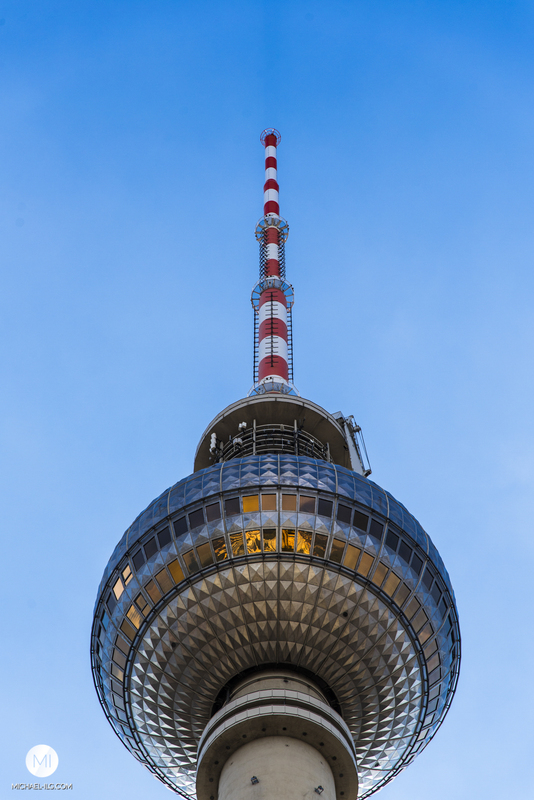 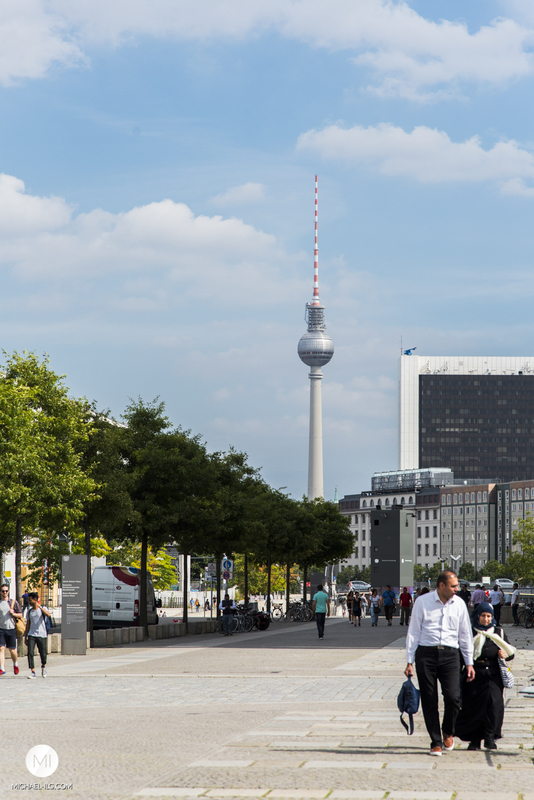 The “Fernsehturm” of Berlin – occassionally called “Alex Tower” – is Germany’s highest building and one of the highest in Europe. 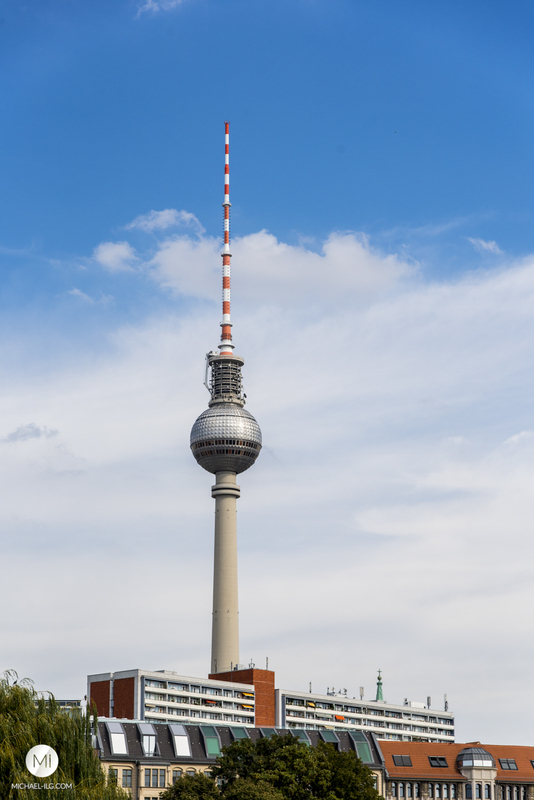 Because of its height, you obviously see it almost from many spots in the city. 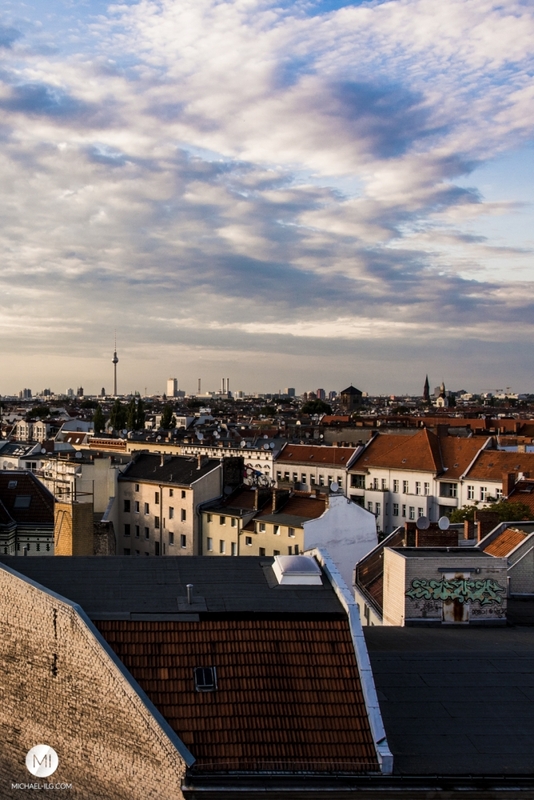 I took a day, to catch it from different perspectives and light situations.